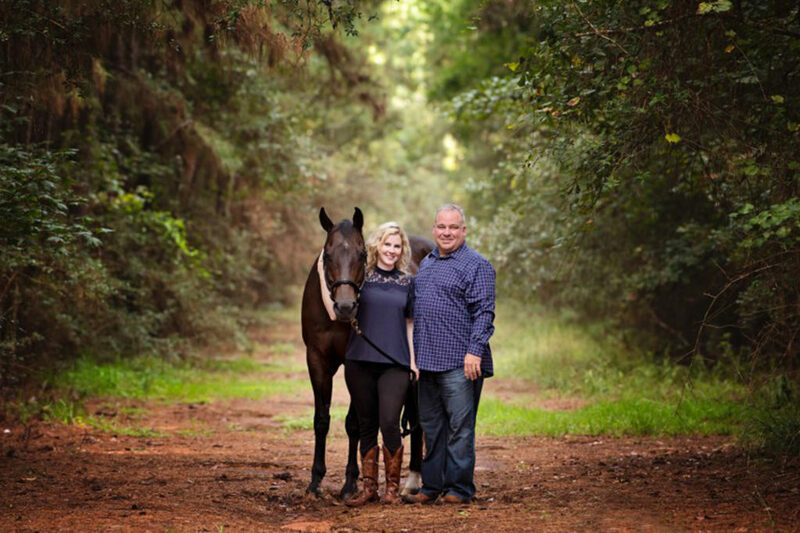 Summer Patton has over 25 years’ experience riding horses and graduated from Texas A&M with an Equine Emphasis in her agricultural degree. 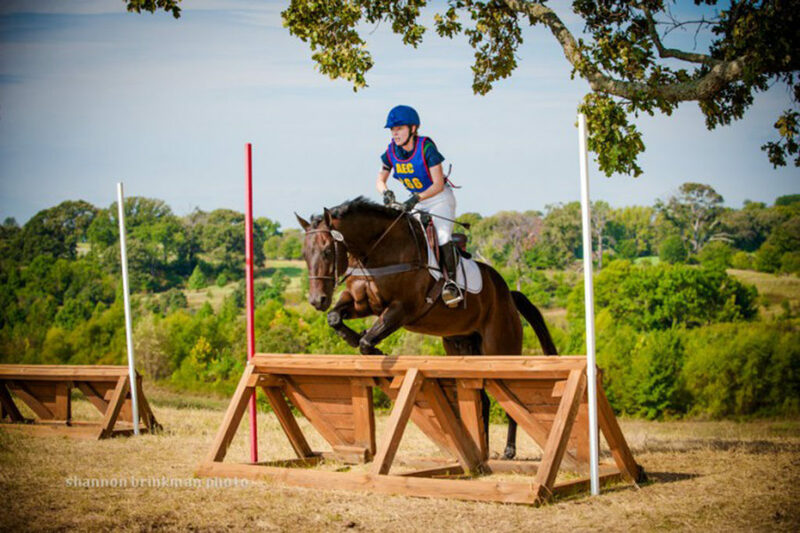 She has enjoyed Eventing for the last decade and the highlight of which was competing at the American Eventing Championships in 2013. 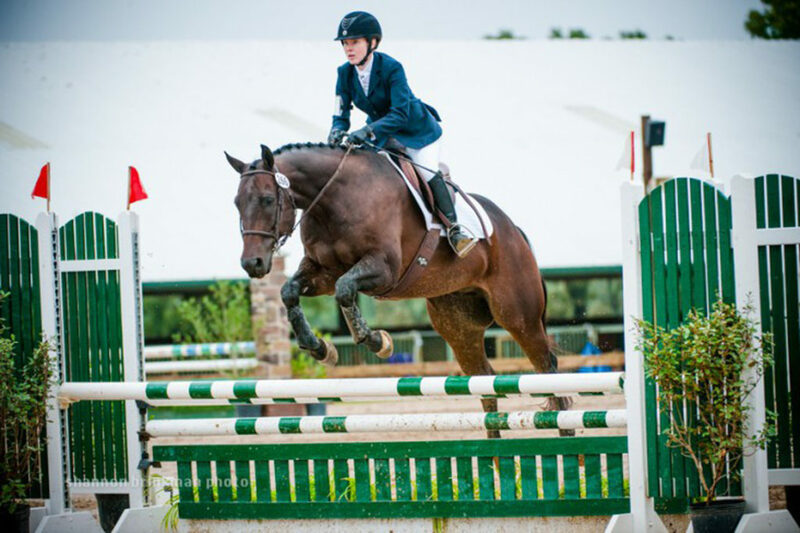 Recognizing the unique needs of horse people, she is able to match them to properties that will suit their sport and horse type. 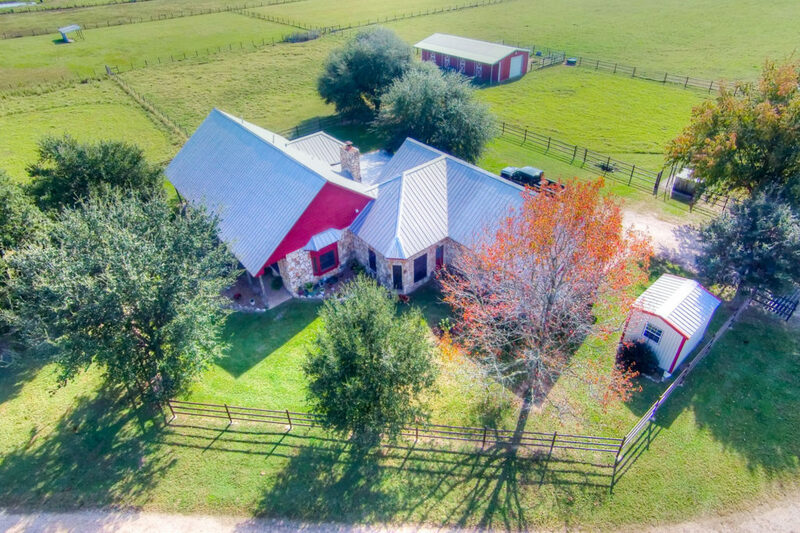 She also has a network in the equestrian community for sellers to tap into along with a plan on how to reach those in the market for a horse property. 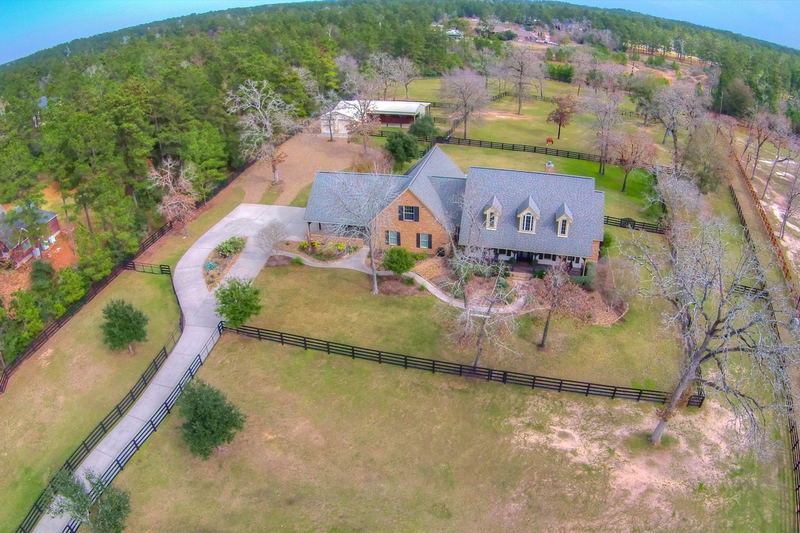 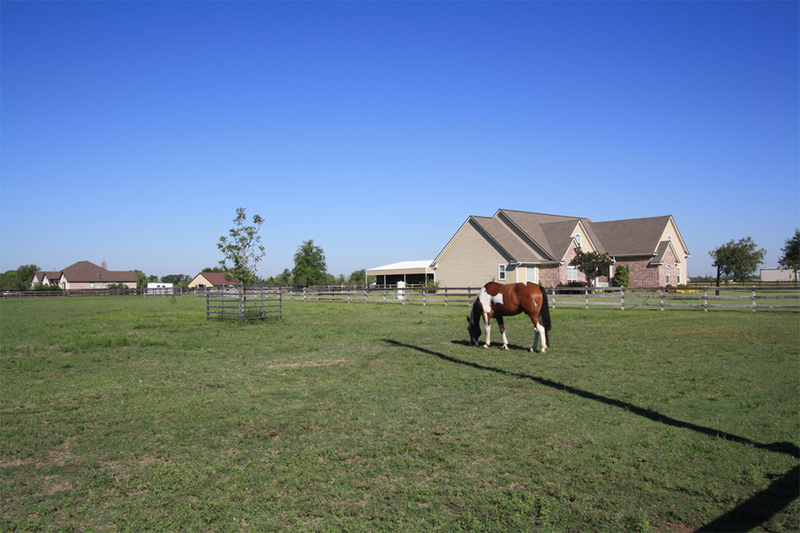 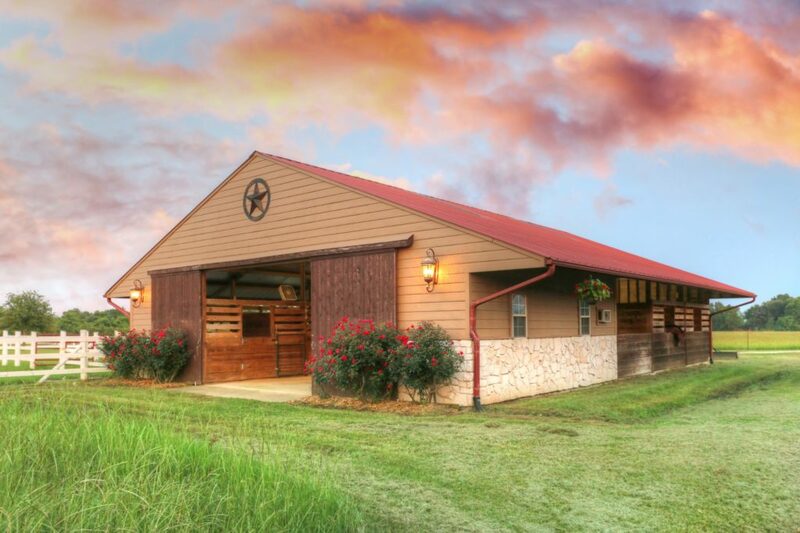 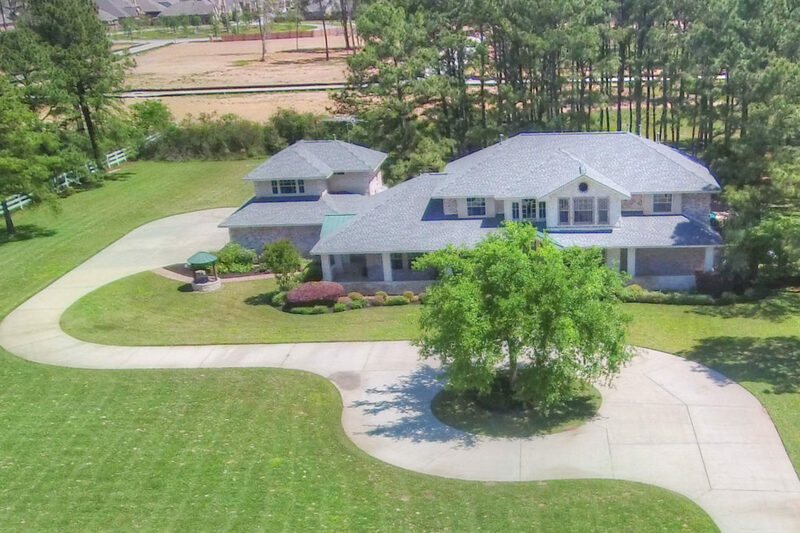 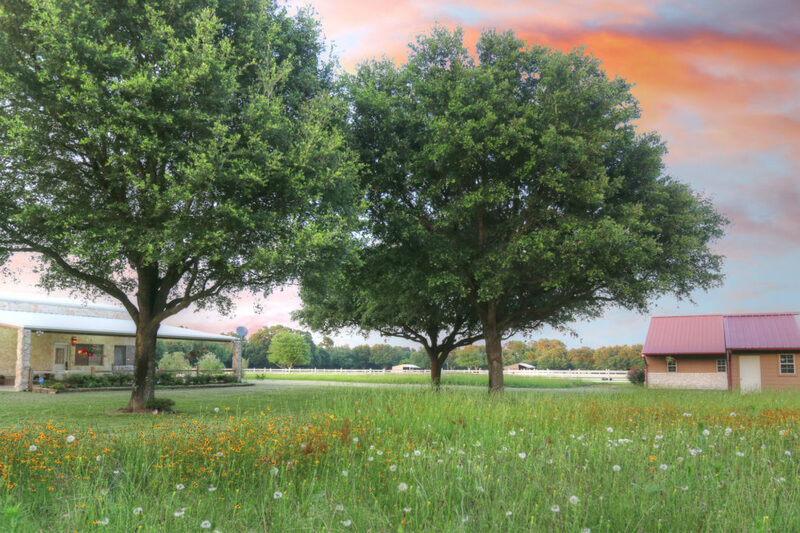 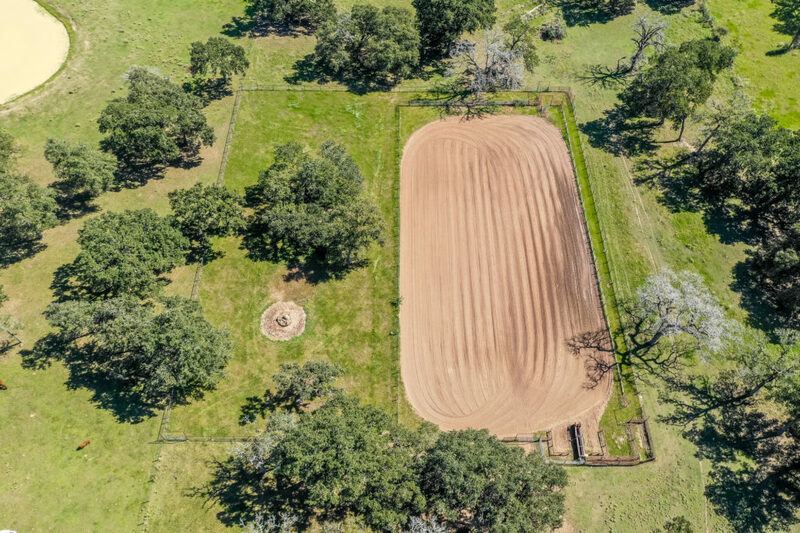 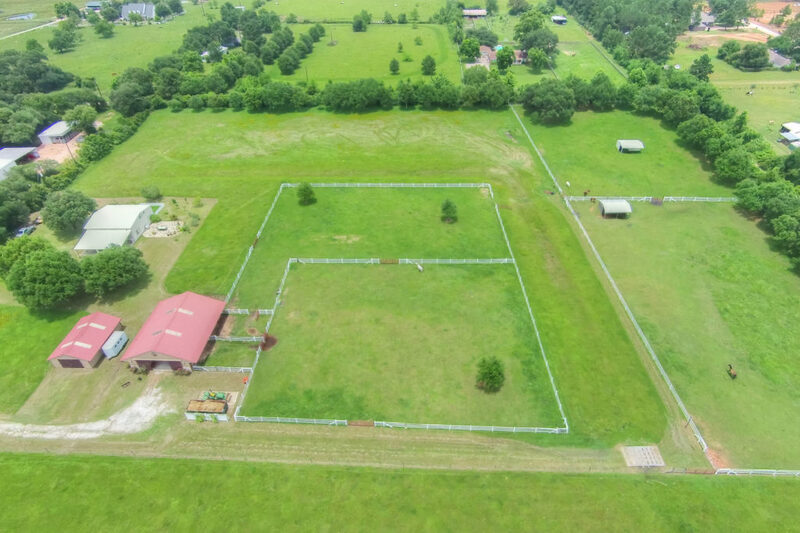 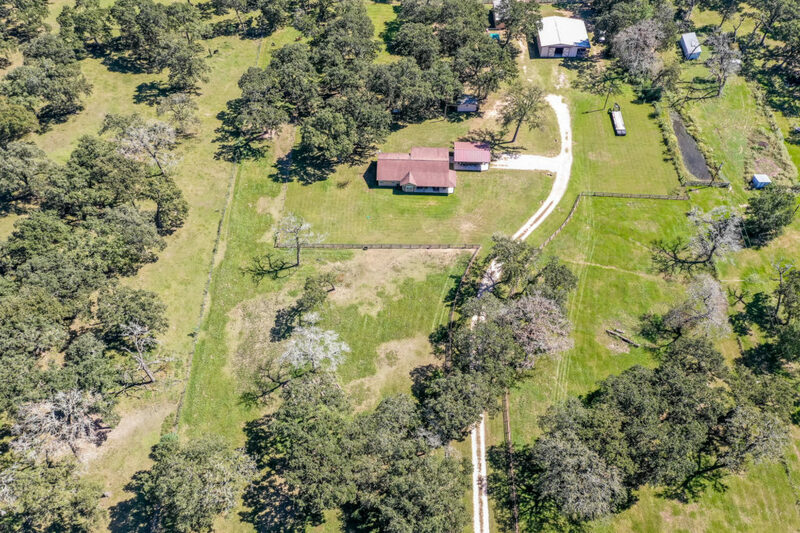 Some of the photos here are horse properties sold by the Grayson-Patton Team recently.